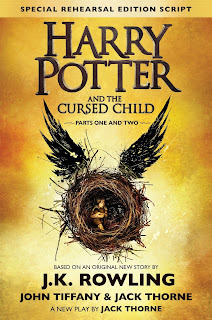 Notes: To be honest, I've not heard much good about this late addition to the Harry Potter series, but maybe that's to be expected since this is actually a play and not another novel. Either way, I've read all the other Potter books, so I thought I'd give this one a go. 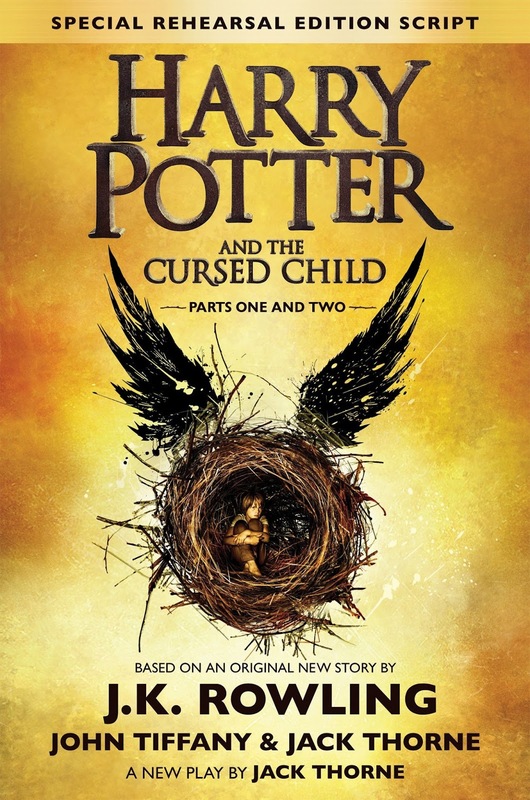 Mini review: I don't know what all the grumbling is about, because I thought this was a pretty good story, at least a pretty good Harry Potter story. Yes, there were a few things that seemed out of place when compared to the original series of 7 books, but (SPOILER ALERT) this was a time travel story which briefly included alternate timelines, so things can be expected to be a little different. Plus, this being a play, it's action isn't going to be reflected in the same way as a novel. All in all, this felt very Harry Potter-ish to me, so if you're a fan of the original books and movies, you should like this one. 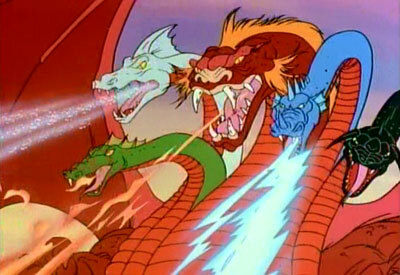 For those who don't know, back in the early '80s there was an animated Dungeons & Dragons TV show on Saturday mornings, back when Saturday morning cartoons still existed. Find out more at my weekly Nerdarchy article. Notes: Been a while since I've read any Konrath, and my recent King readings have me in the mood for some darker material, so here goes. 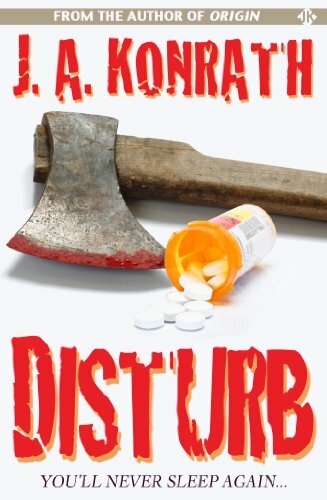 Mini review: An FDA agent finds himself embroiled with crooked cops, crooked FBI agents, the mob, a serial killer, and more, all sicced on him (to some extent or another) by a pharmaceutical company seeking approval for a drug that allows people to go months without sleep. I have to say, it's obvious this was one of Konrath's early efforts, for the writing is quite amateur and I don't think any of the characters, good guys or bad, made a smart decision or move throughout the whole book. Ah, well. On to other material. Oops! 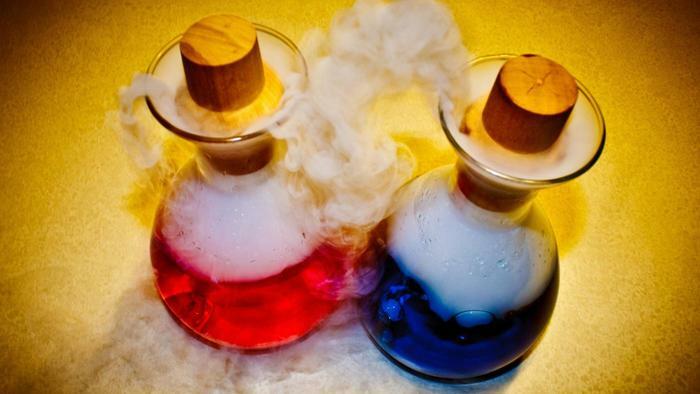 Almost forgot to post about last week's Nerdarchy article. If you're a tabletop RPGer and you're looking for a way to keep track of your characters, check out the Digital Character Sheet. Notes: Since I recently finished Mr. Mercedes, the first book in this King series, I thought I'd go ahead and delve into the next book in this series. Mini review: The plot is more convoluted than is usual for King, but I'll take a stab at breaking down the basics. Back in 1978, a famous author is murdered and numerous notebooks of his go missing. No suspects are ever caught. Decades later a 13-year-old boy finds the notebooks buried in a trunk. Not longer after, the author's killer is released from prison for a different crime, and he goes looking for those notebooks. There's much more to it than that, but that's the bare bones. 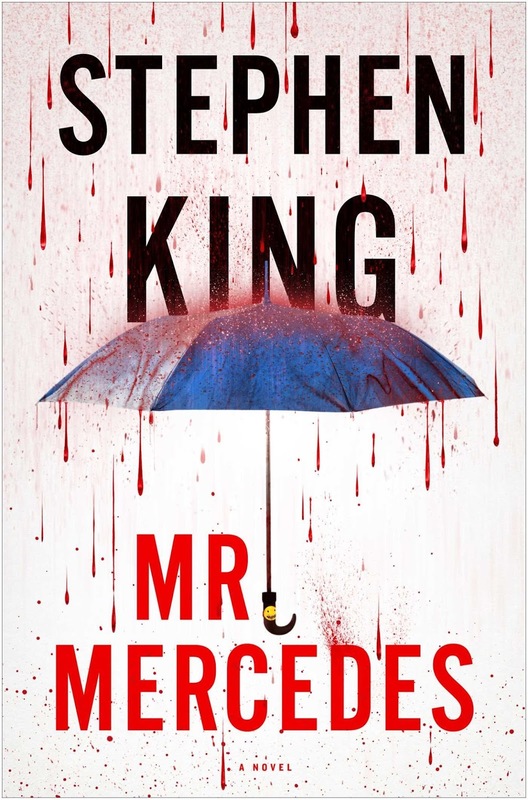 I enjoyed this one much more than Mr. Mercedes, though there is a trend running through these novels which bothers me a little. There seem to be an awful lot of coincidences and serendipity. Usually I can brush this off when it comes to King's writings because there is an element of the supernatural involved, and my willingness to accept such is (I suppose) based upon the possibility of outside forces (both good and evil) working behind the scenes. In this series of novels, however, there is only the barest hint of anything unusual going, and for the most part the events appear to occur in something resembling the real world. That's what bothers me. Admittedly there are plenty of coincidences, good and bad and neutral, in reality, but they don't ring true in fiction when piled upon one another. Still, despite my lengthy rambling here, that's only a minor criticism of these novels. By the way, if you're wondering what the title refers to, it's the name of a sort-of private detective agency. 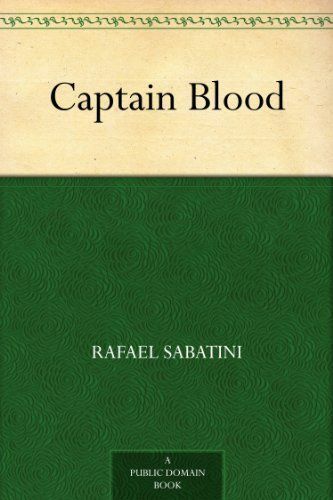 Notes: I've not read a lot of Sabatini, but what I have read I've enjoyed immensely, sort of like a slightly more modern Alexandre Dumas. It had been a number of years since I've read any of his work, so I thought it time I got back to him. I've also seen an old black-and-white movie version of this tale, but it was years ago and I remember little of it. Mini review: This was simply a fantastic, fun read, one of those novels you hate to end. 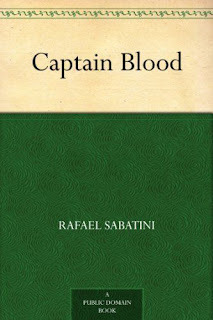 The tale is about a doctor who is a former soldier and how he eventually finds himself as a pirate. To say more would be to possibly lessen one's reading pleasure, so I'll just say, "Go read this one!" Fifth edition Dungeons & Dragons doesn't have nearly the magic items as earlier versions of the game, so to help with that, Scott Fitzgerald Gray of Insane Angels Studio has released The Emporium of Uncanny Magics -- Lost Potions. Find out more in my weekly Nerdarchy article. Notes: My associate pastor at church lent me this book, suggesting I read it, so I'll give it a go and find out what it's about. Mini review: Basically, this is a solid, basic breakdown of what it means to be a protestant Christian in today's world (at least from a somewhat but not totally conservative viewpoint). 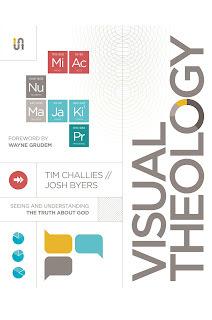 The casual Christian or the secular reader will probably not find much here of interest, nor will someone looking to study deep theology or who wants to get into doctrine. However, this would be a fairly good book for someone new to Christianity, or possibly for someone who is preaching or teaching a Sunday school class for the first time. 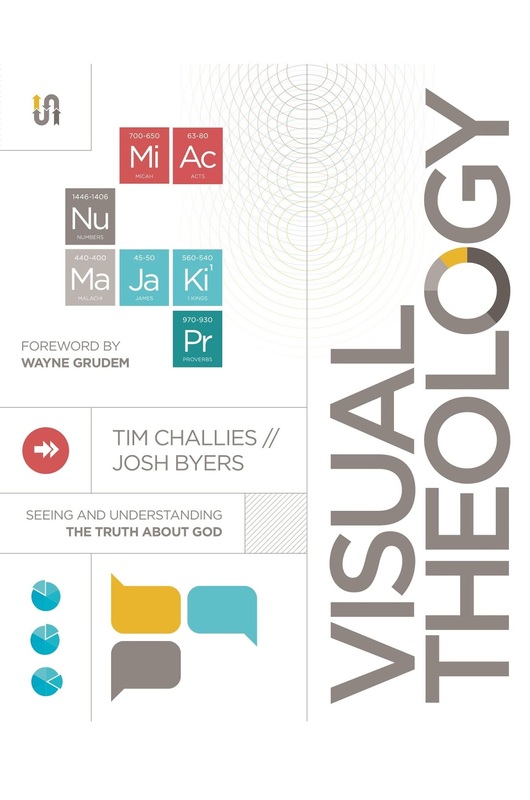 And though this is a somewhat basic book, the writing doesn't talk down to the reader but remains clear and free of a lot of theological jargon; the graphics in this book would make good pull-outs for a classroom, maybe even good posters. This week over at Nerdarchy I take a look at the new YouTube channel Comic Book University. If your a comics fan, you'll want to check this one out. Notes: Catching up on my King reading, I turn to Mr. Mercedes, which apparently is the first in a trilogy or a series, which is uncommon for King, the Dark Tower materials notwithstanding. This could prove interesting. Mini review: More thriller than horror, in this novel a retired detective unretires himself when a killer contacts him, a killer who murdered a number of people by driving a Mercedes into a crowd. I can't say this was King at his best, but it was far from his worst. 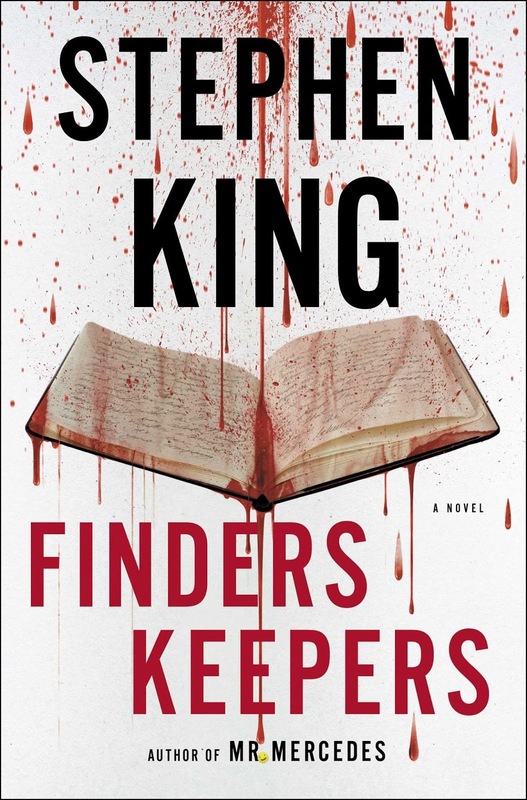 The prose was solid and the characters interesting, but most of the time I could see what was coming, which is unusual for me and King's works. As an aside note, when I was a kid I used to write and draw my own comic books, and one of the super heroes was a character named Mr. Mercedes who was funded, obviously, by the fine folks of Mercedes (in my fictional world a number of heroes were backed by corporations).